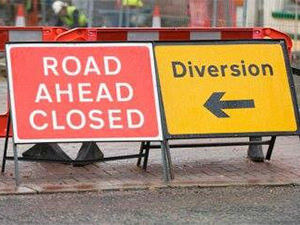 Leicestershire County Council Highways has agreed to the closure of High Street, Enderby. The closure is required outside number 42 and is scheduled to occur on Sunday 20th September 2015 for 1 day. The closure is to safely allow Severn Trent Water to replace the lead water pipes in the carriageway.